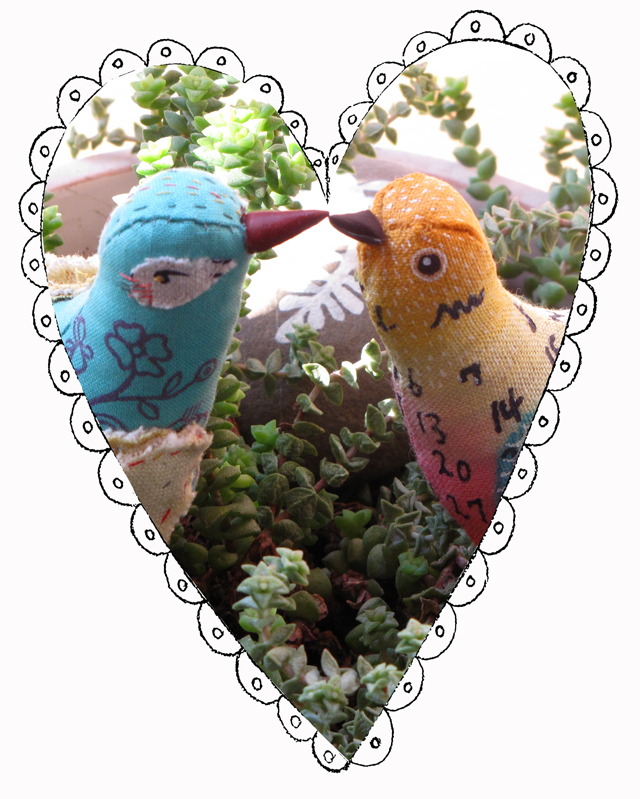 Margie & I had a very birdie afternoon yesterday. 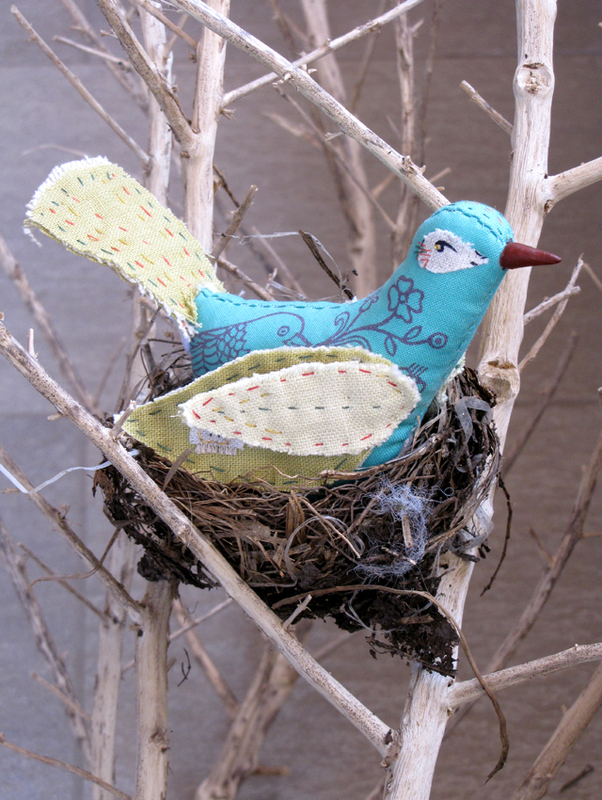 "The Artful Bird" published by Interweave. 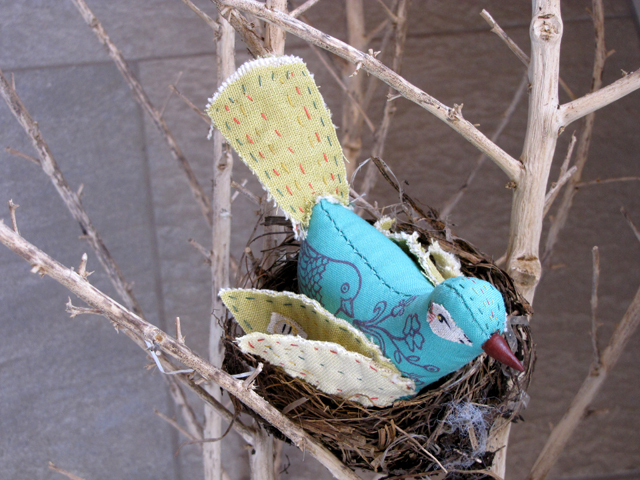 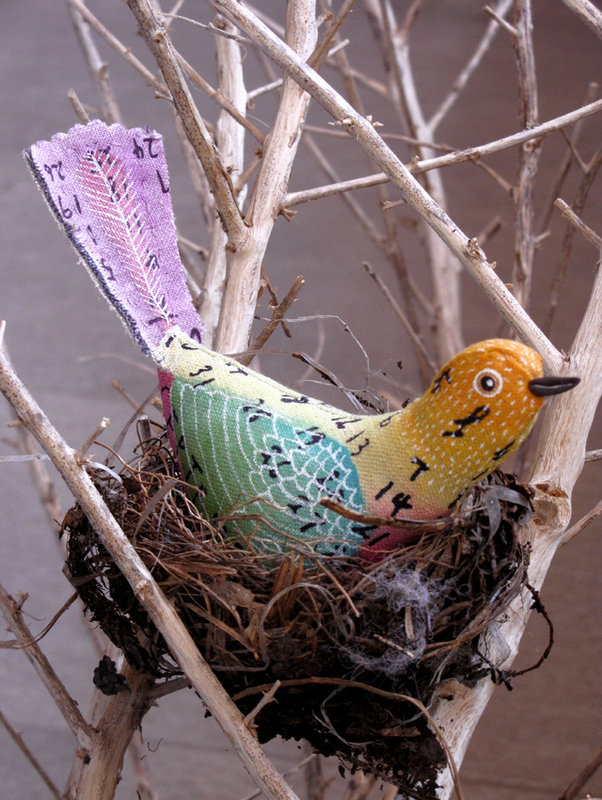 I recycled my 2010 Linea Carta linen calendar to make my birdie. 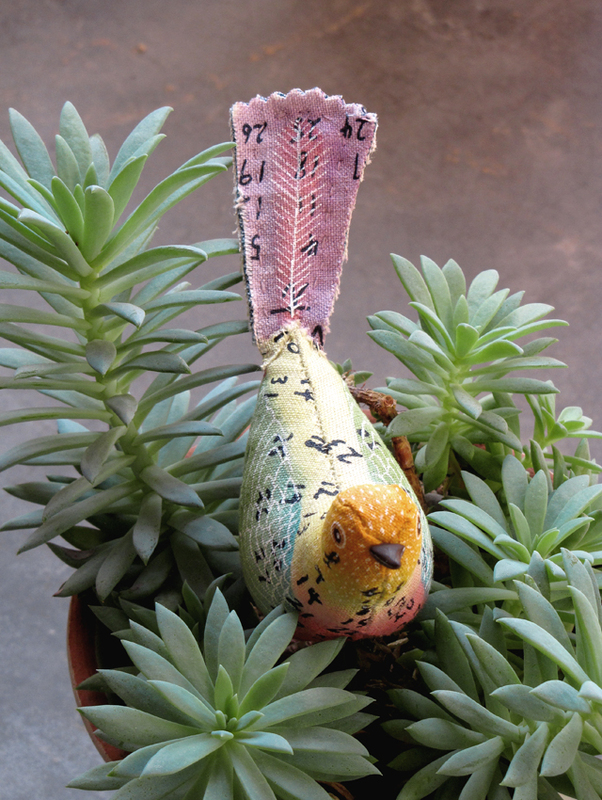 with one of my hand carved bird stamps and made the beaks with polymer clay.